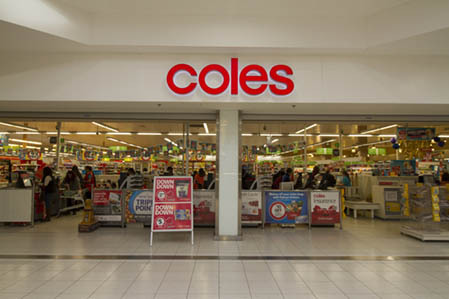 For more than 90 years, Coles has been a highly regarded and much loved part of Australian life. And while we’re immensely proud of our history, we’re also very excited about the future. Coles loves everything about quality Australian food. Our mission is to provide quality food that costs less. We want to help you & your family enjoy mealtimes.